and Ruth Waefler Bhattacharya's Sapta Yoga Workshop & Teaching Schedule in Switzerland, Germany and India 2018. 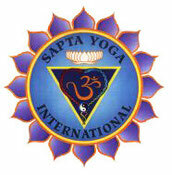 All Sapta Yoga Classes with Ruth are in German. 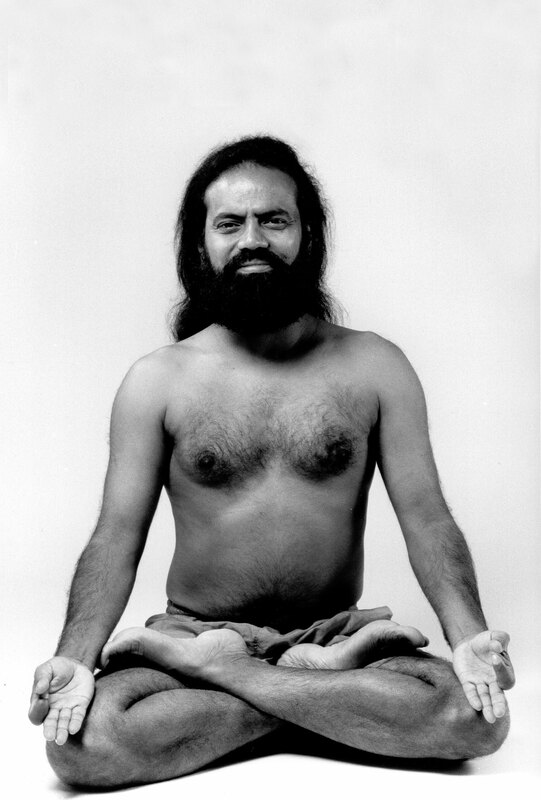 All Sapta Yoga Classes with Sushil are in English. We offer all our regular Sapta Yoga classes in two semester. April 29th, May 13tth, May 27tth, June 17th, July 1st. Dates for the 2nd semester see later on this Website or ask by Mail. 12.10 – 13.25 h and 18 – 19.15 h and 19.30 – 20.45 h.
No classes on Sept. 25th, Oct. 2nd, and Oct. 9th. 18.30 h – 19.45 h and 20 h – h 21.15 h. Yoga with Ruth. 9.30 h - 10.45 h smooth Yoga. Everybody can take part. Beginners and elderly people as well who want keep their physical and mental power. Registrationsvalid for 1 semester or 1 course unit. We are approved members of several health insurances. Note: We do not encourage Drop-in student in our regular classes. We like that you commit for at least 1 semester and experiance what we teach, what is Sapta yoga and what benefit you get. Drop-in student get lost in the on-going classes and it is difficult to follow the class. In our Ashram in Kotalghosha / India with Sushil Bhattacharya.